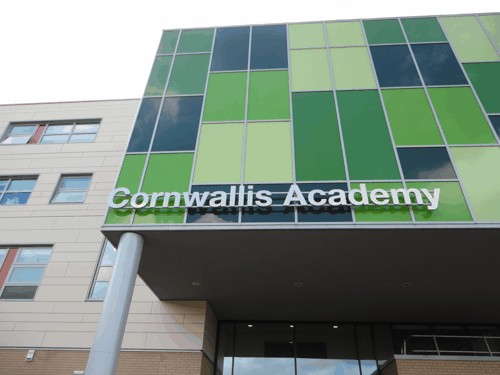 The Maidstone Premier Football School course is held at Cornwallis Academy, which offers large fields with good changing facilities and an indoor sports hall for bad weather. 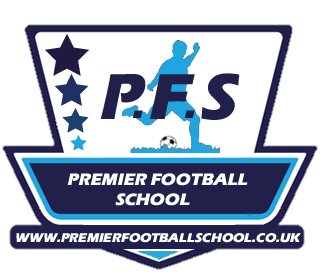 Our May Half Term Premier Football School at Cornwallis Academy, Maidstone, begins on Wednesday 29th May and runs through until Friday 31st May 2019 from 10.00am - 3.30pm. You can choose to enrol your child for one, two or three days. If you are lucky enough to receive a discount code, please enter this at the checkout in the blue box provided and receive a great discount.